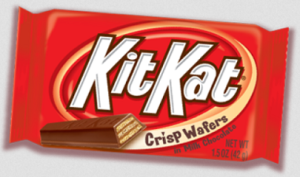 Free Milk Chocolate Kit Kat Bar Coupon | A Savings WOW! Save 100% when you buy ONE (1) Milk Chocolate Kit Kat® bar (1.5oz. only) through April 27th. Use it at a participating SavingStar store. Check back every Friday for a new Freebie!